malicious attacks, protect patient privacy and ensure a safer healthcare environment. 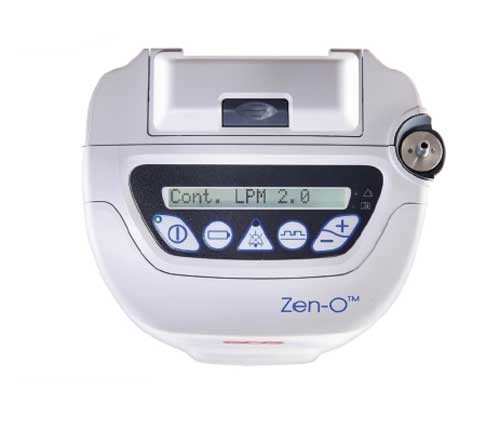 Patients with respiratory disorders can safely and securely manage their oxygen treatment anywhere and at anytime with the GCE Group’s portable oxygen concentrator, Zen-O. The Internet of Medical Things (IoMT) is transforming how we keep people safe and healthy especially as the demand for solutions to lower healthcare costs increase in the coming years. The IoMT can help monitor, inform and notify not only care-givers, but provide healthcare providers with actual data to identify issues before they become critical or to allow for earlier invention. Connecting devices, people, and systems has particularly strong impacts in the healthcare industry. Up-to-the-second information can mean the difference between life and death for patients, and the potential applications of connected technology to improve care are endless. Pacemakers that doctors can remotely monitor and maintain to identify problems before a heart attack and insulin pumps that can be adjusted wirelessly, giving a patient more control and better care are already a reality. Vulnerabilities in a networked medical device pose obvious privacy risks, since these devices access patients’ most personal biological data. Hackers may use connected medical devices to steal patients’ data for identity theft, targeted blackmailing, buying drugs or medical equipment to resell and filing fraudulent insurance claims. Additionally, if these devices interface with medical billing records, then patients risk losing both medical and financial information. Intentional disruption and cyber terrorism pose significant risks, because networked medical devices face the same technological vulnerabilities as any other networked technology. Security vulnerabilities have been discovered in pacemakers, defibrillators, and diabetes insulin pumps. These devices are meant to be communicating with the management server only, but have been found to broadcast signals out into the Internet, breaching security protocols. To cite an example, Johnson & Johnson’s insulin pump turned out to be highly vulnerable due to the unencrypted wireless connection between the remote and the pump, giving hackers a chance to easily implement their malicious techniques: to trigger unauthorised insulin injections and access the entire hospital system to immobilise services and cause panic and chaos. Device Authority’s KeyScaler™ platform uses unique patented Dynamic Device Key Generation (DDKG) and PKI Signature+ technology to address the challenges of IoT in healthcare. 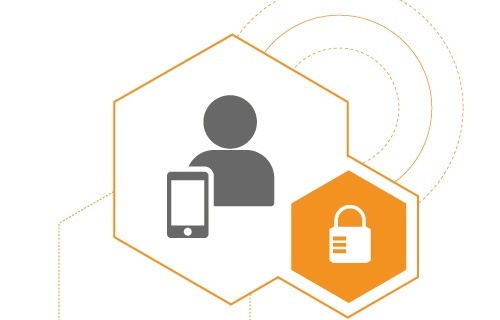 Identity & Authentication: It provides a strong root of trust, securing the medical devices’ identity and offers an automated approach for registering and authenticating devices at IoT scale. 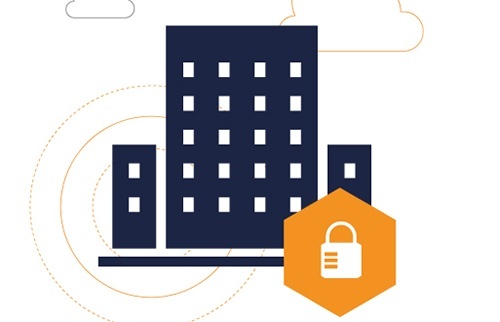 Whether in a hospital or pharmaceutical company, these measures protect sensitive patient data and other information exchanged among a wide range of devices – from smartphones to tablets or any other device that leverages standard digital certificate protocols. Encryption: To minimize risks of data breaches and avoid negative outcomes like in Johnson & Johnson’s insulin pump case, data is encrypted from the medical device, in transit and persists encrypted at rest in the IoT platform, all defined and controlled by policy and the customer. All medical data is transferred, agnostic to any network architecture or communications used, maintaining the privacy of medical data. The KeyScaler™platform from Device Authority addresses all the security concerns that any industry vertical would have by providing the most appropriate Identity and Access Management for Internet of Things (IoT) devices. Device Authority remains the most secure Trust and Privacy platform for Internet of Things (IoT) devices.